The Search Engine giant, Google has just restructured the company and branded with the new corporate name "Alphabet Inc". That includes Google's all non-core, innovative products and business. Searching for its site? https://abc.xyz. 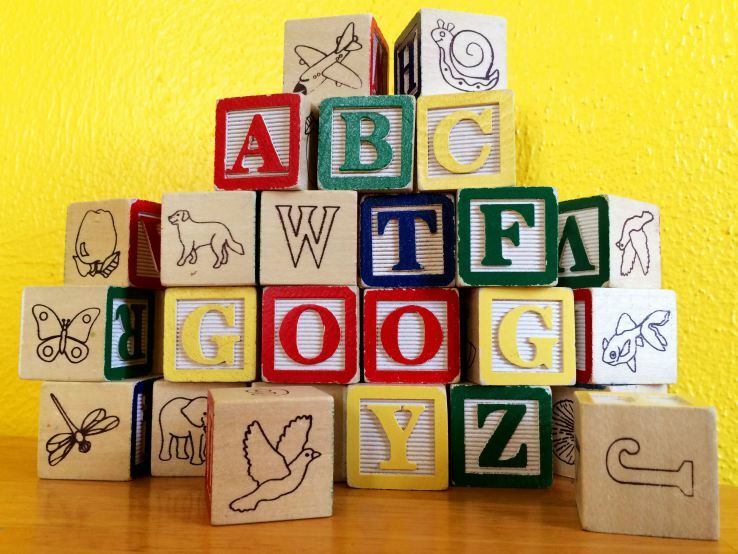 Google or Alphabet doesn't own the domain "Alphabet.com" (yet). The alphabet is mostly a collection of companies which includes non core products of Google. The present Google CEO, Larry Page, founder of Google will be the CEO of Alphabet Inc and President will be Sergy Bin (Cofounder and present Google president). Google founded in 1988 as a Search Engine service company and now Google has become more than an Internet service company and own different fast emerging companies under their umbrella. And different companies need a different type of culture and leadership. Many be this is the reason why Page and Bin thought about restructuring the company with a new brand name. Google is slim down to its core products such as Search, Ads, Maps, Apps, YouTube and Android and its CEO will be Sunder Pichai. Google's core business include Google Search, Ads, Maps, apps, YouTube and Android and related infrastructures. And all other products will report under Alphabet. All Google shares will be automatically converted as the same number of shares of Alphabet Inc, with the same company codes GOOG and GOOGL.